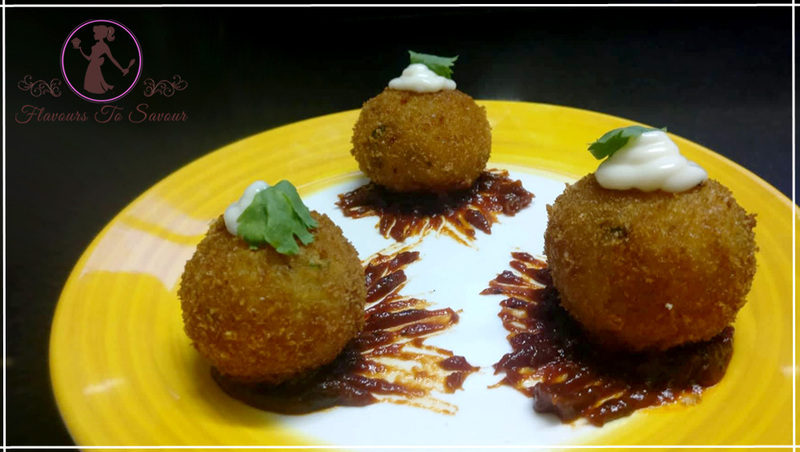 Home RecipesPrepare This Cheesy Mushroom Balls Recipe Loved Across All Age Groups! 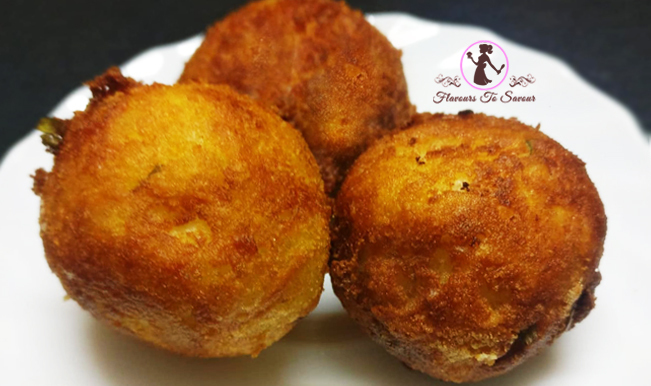 by flavours2savourupdated on July 8, 2018 July 8, 2018 Leave a Comment on Prepare This Cheesy Mushroom Balls Recipe Loved Across All Age Groups! 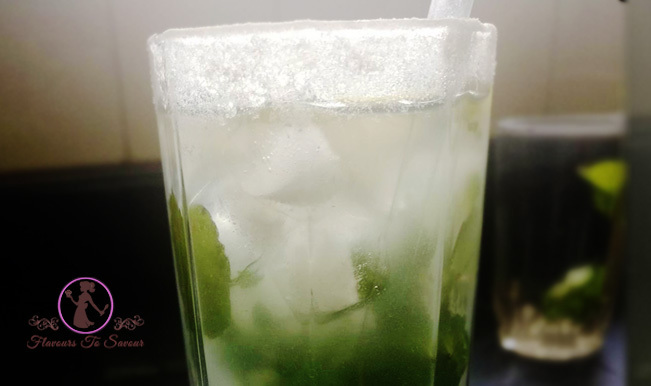 The monsoon season has arrived and it is delighting to relish delicacies which are prepared/served hot at the moment. 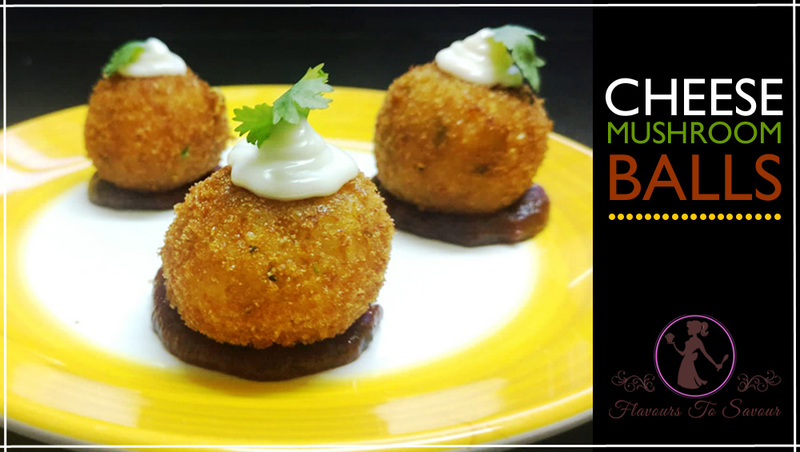 We at Flavours To Savour know that well and here, we present to you a yummylicious recipe of Cheesy Mushroom Balls. 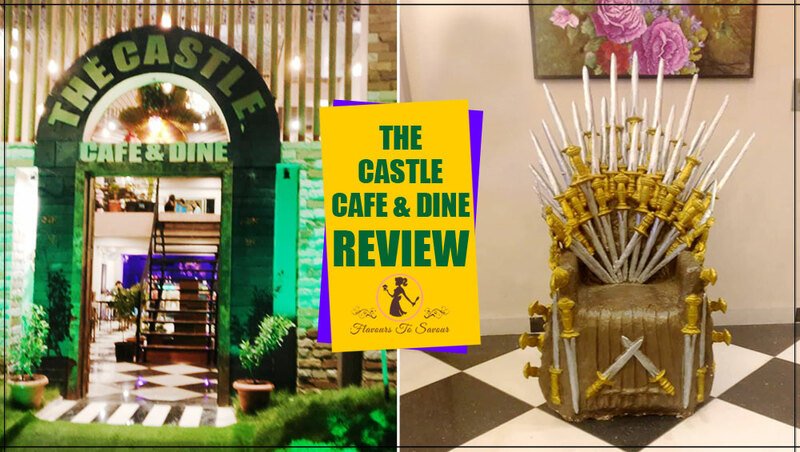 It gets difficult to contain one’s craving to eat fried food items which are made deep fried in Oil, and what better could it be, if it is not too oily and is filled with loads of Cheese in it? 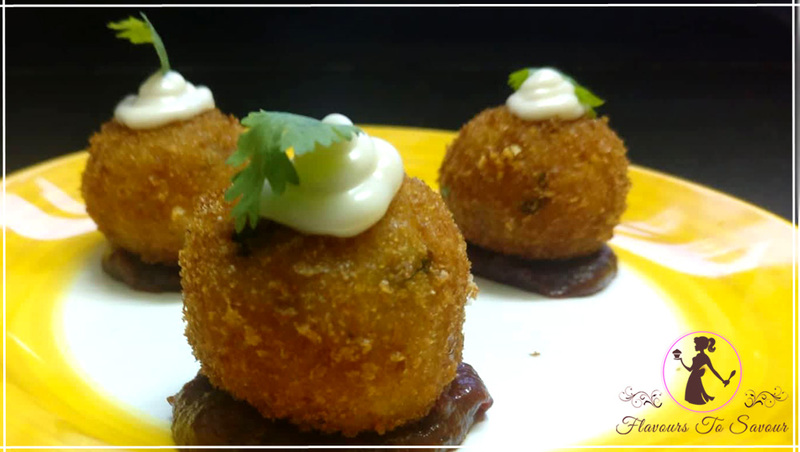 Add to it, a tinge of Mushroom, I am sure the following Cheesy recipe is going to make you drool over it. This past Sunday, I decided to treat my family members with a scrumptious dish. 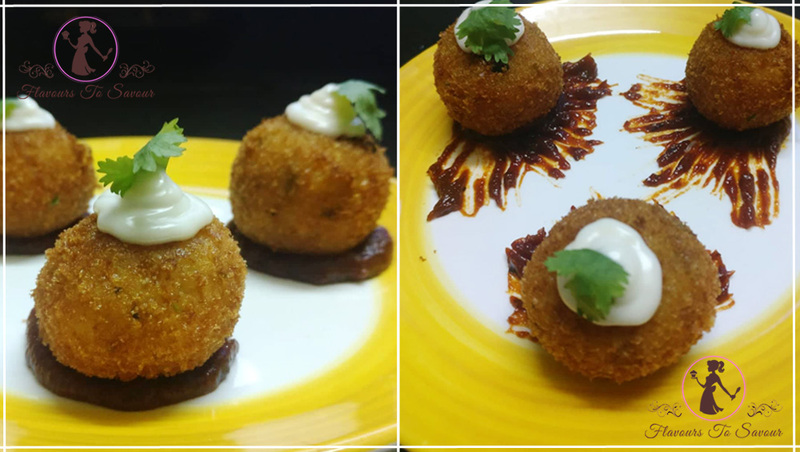 After varying a lot of options, I thought Cheesy Mushroom Balls would be the best, as Mushroom is one of their favourites. The good thing about the recipe is that it didn’t take me much time to prepare this either! You can prepare this quick-recipe while you have uninvited guests at home or while you want to have something cheesy and fried at the same time. 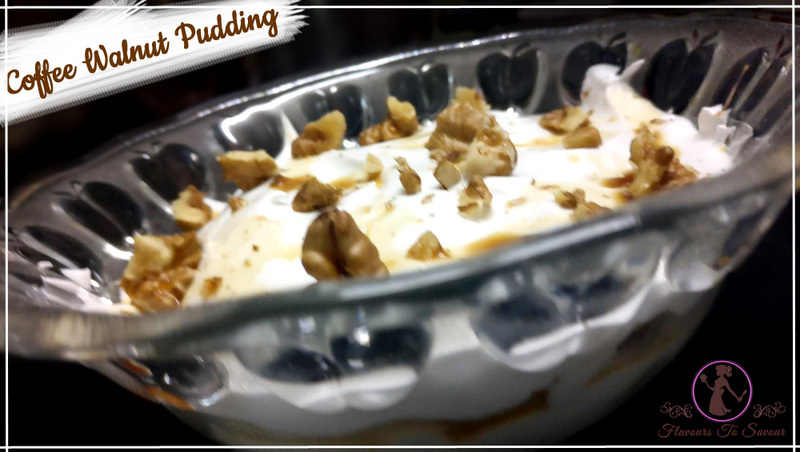 Read the recipe below to know how can you surprise your peers with this tasty recipe. Mash the Potatoes and add grated Cheese, chopped Coriander, Cornstarch, Salt, Mixed Italian Herbs, Chilli Flakes and Garlic Powder. Mix them well. In a bowl, mix the Cheese spread or processed Cheese with boiled and chopped Mushrooms. Stuff it in the balls of the Potato mixture with the mixture of Cheese and Mushrooms. Then immerse the balls in a mixture of All-purpose Flour and Water. Coat the balls well. Then roll the balls in the Bread-crumbs. Make sure the Bread-crumbs stick all over the ball. Heat Oil (to fry) in a pan, on high flame. When the Oil is hot enough, turn it to medium and then drop the coated balls in the Oil. Fry them till the ball turns golden brown from all of the sides. Then take it out on an Oil absorbent paper. Voila! Your Cheesy Mushroom Balls are ready. 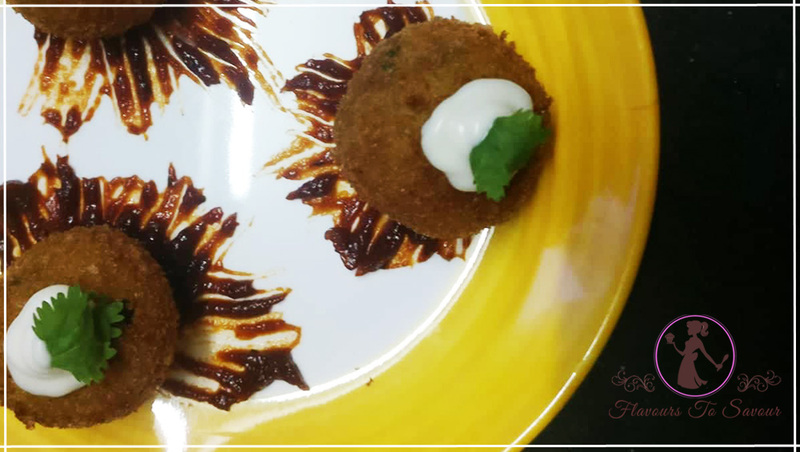 Serve it with the Schezwan Sauce or the Mayo and enjoy it hot in this lovely weather. You can also add a few veggies like Capsicum and Onion to the Potato mixture. You can variate the quantities of Herbs and Spices as per your taste preferences.